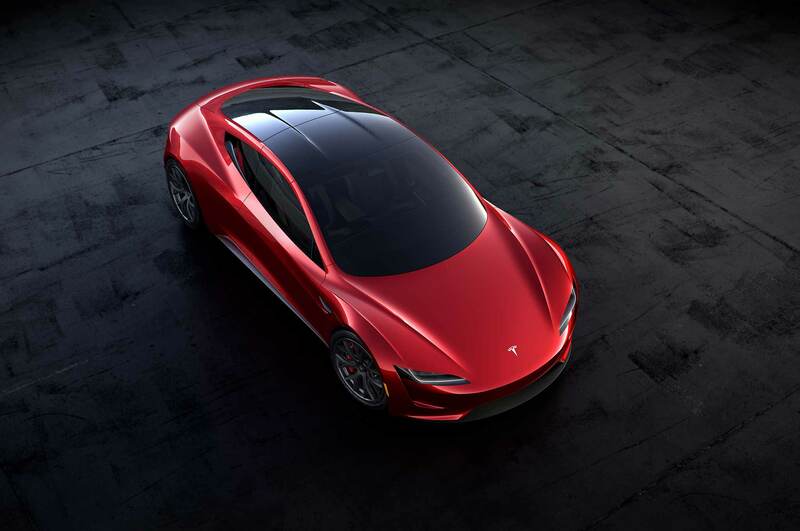 Home Breaking News Official: 2020 Tesla Roadster – 10,000nm of Torque! 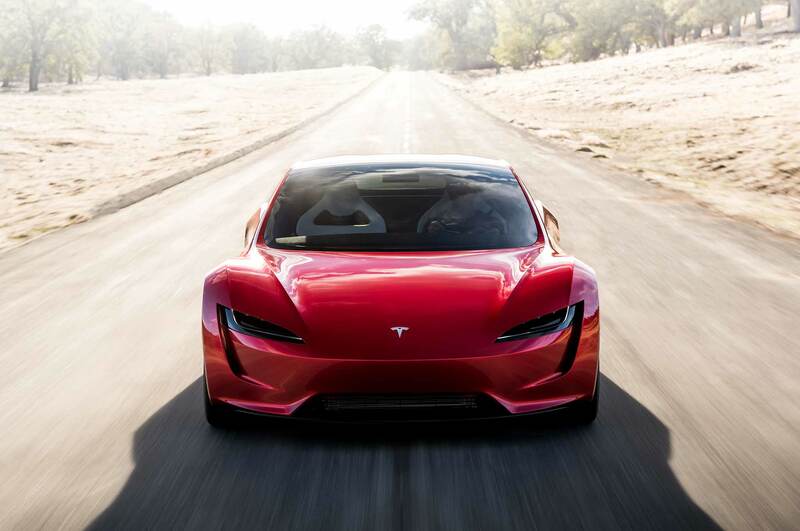 Official: 2020 Tesla Roadster – 10,000nm of Torque! 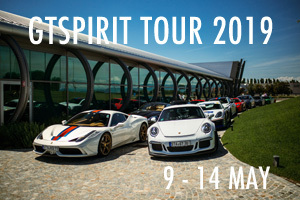 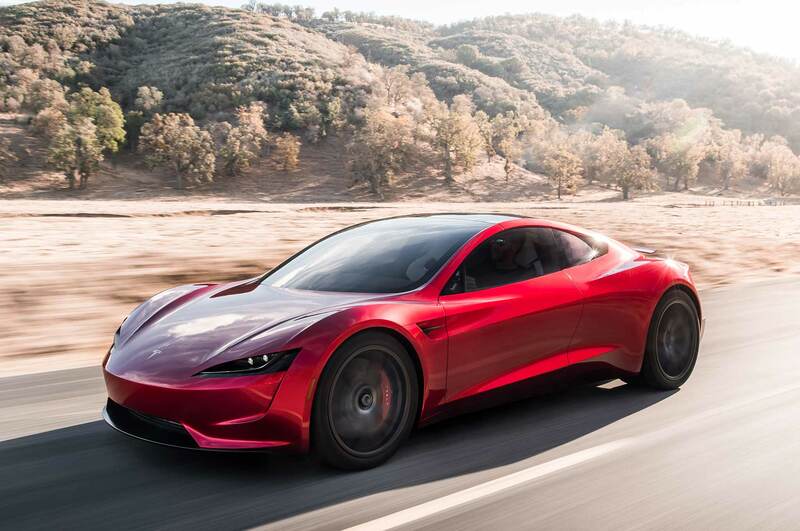 You must have seen it on the web yesterday or today: Tesla again hosted a typical ‘Silicon Valley’ event in which they revealed two brand new vehicles; an all-electric Semi-truck with 500 miles range and more importantly, the 2020 Tesla Roadster with mind-blowing performance specs. 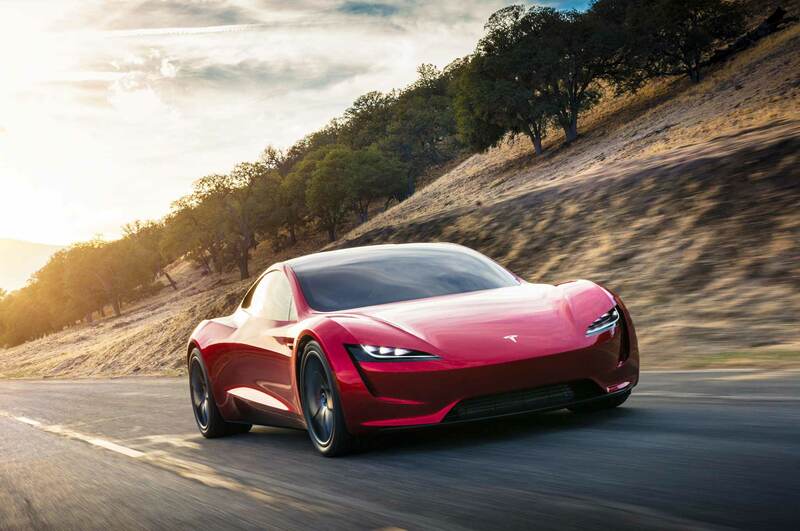 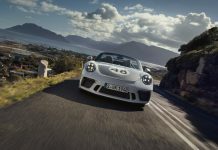 Deliveries of the Semi-truck will start in 2019, while prospect owners of the Roadster will have to wait until at least 2020. 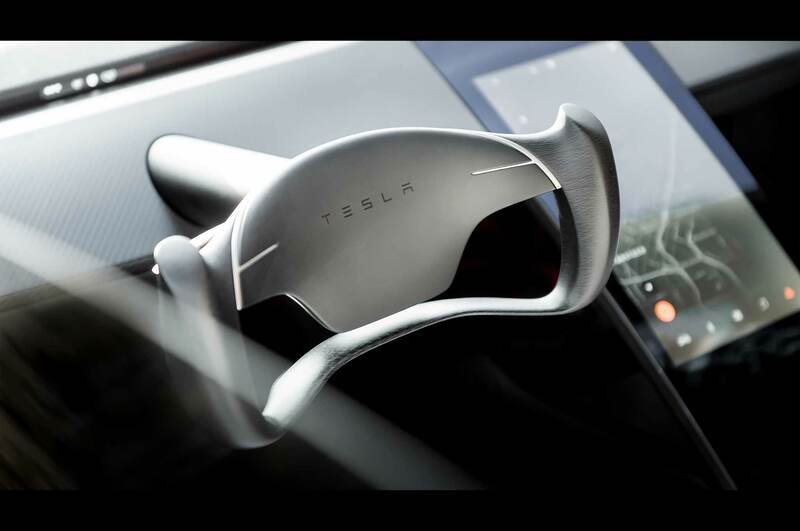 Tesla CEO Musk enthusiastically presented the performance numbers of both vehicles, which are quite impressive indeed. 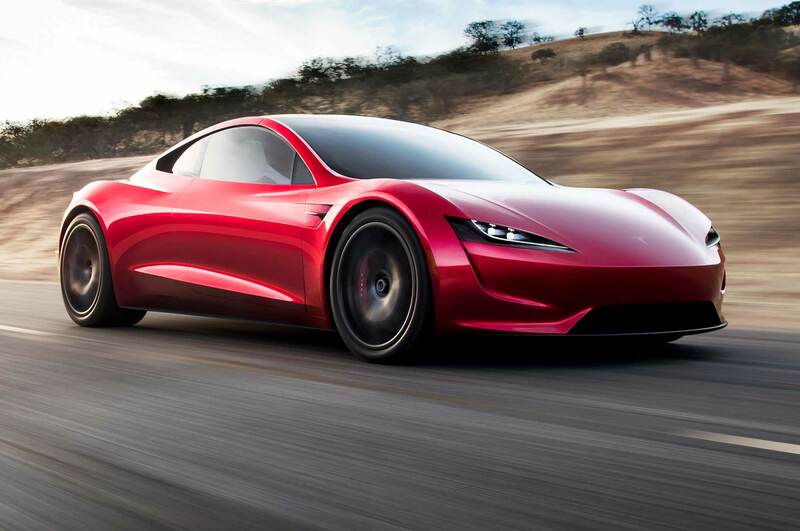 Especially the Tesla Roadster jumps out with 10,000 Nm of torque and a 0 to 60 mph time of 1.9 seconds. 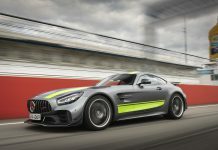 Based on acceleration it would be the fastest production car in the world, but what about wheelspin? 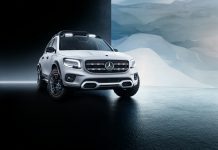 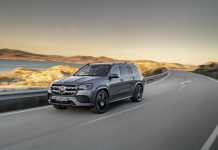 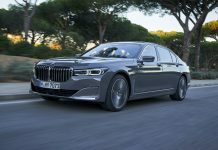 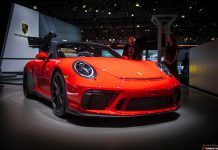 The relatively simple recipe is now well-known: a large lithium-ion battery makes up the floor of the car, giving it a low center of gravity while still providing luggage space at both the front and rear of the car. 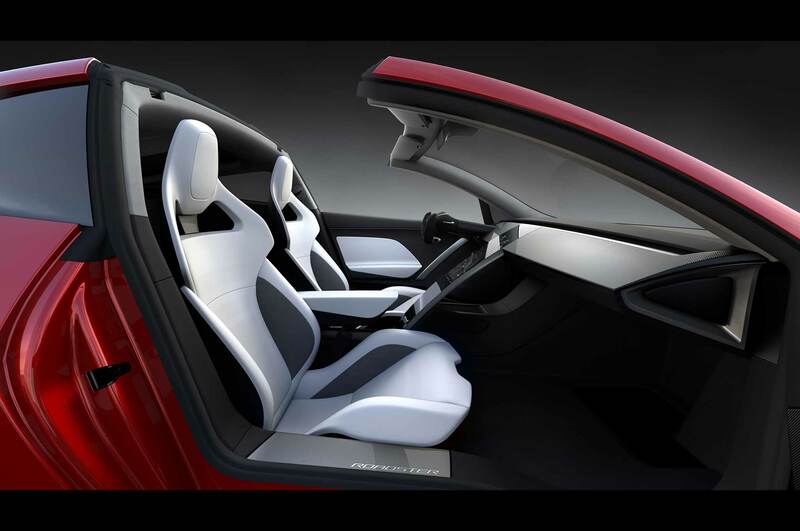 The new Tesla Roadster has a 2+2 configuration, although an adult is very unlikely to fit in one of the rear seats. 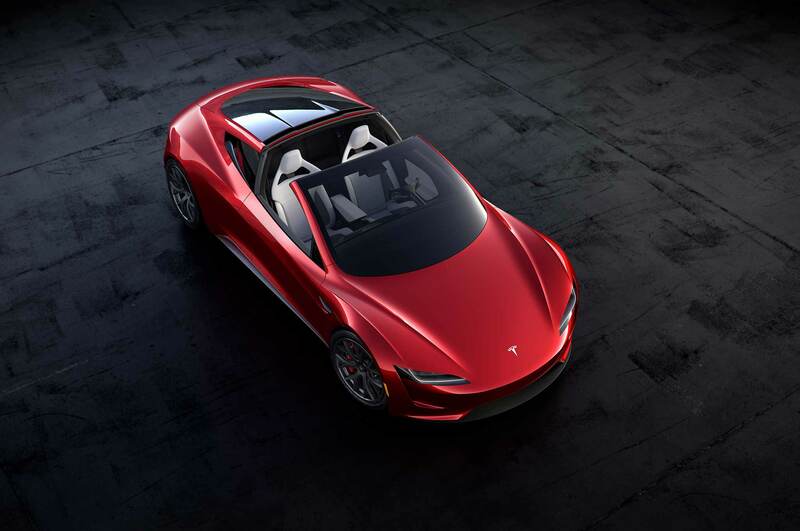 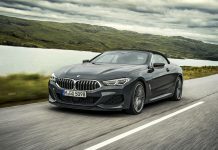 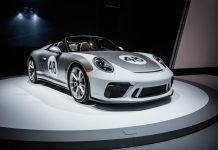 The battery in the Roadster has a 200 kWh capacity, giving it an unrivaled driving range of over 1000 kilometers (620+ miles) at ‘highway speed’ on a single charge. 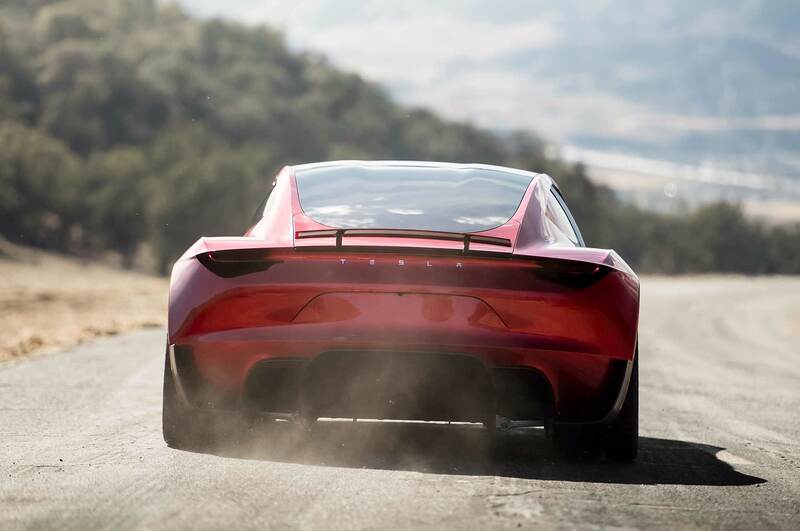 Whether the Tesla Roadster is actually capable of living up to those numbers is something the future will have to point out, and the same goes for the anticipated deliveries in 2020. 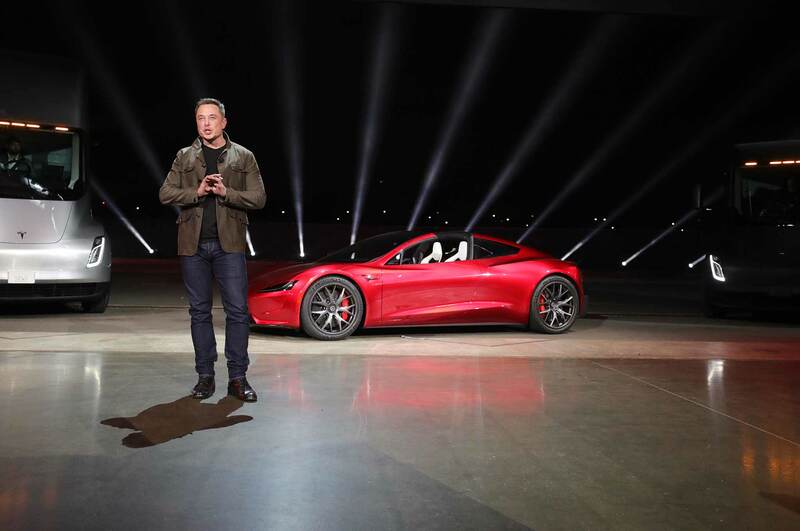 It’s recently been all over the news that the American car brand has difficulties meeting its production and delivery targets, leaving many future Model 3 owners with empty hands for months to come. 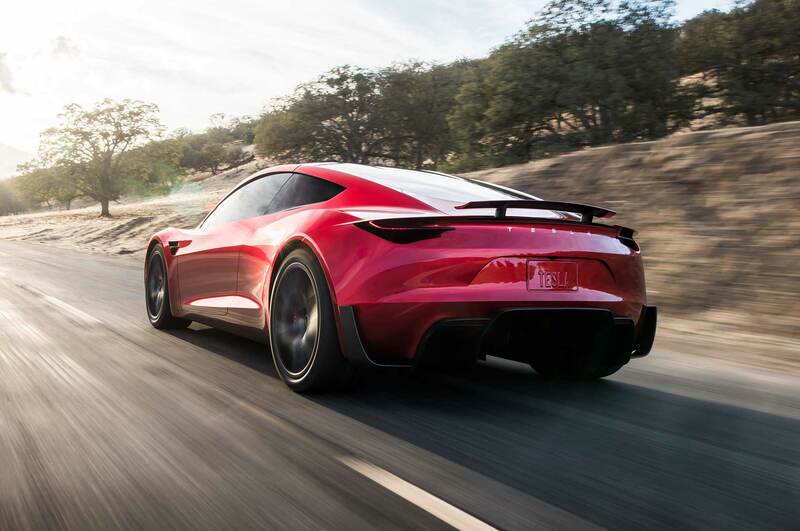 Considering those production complications, it begs the question if Tesla is actually capable of starting deliveries of the new Roadster by 2020. 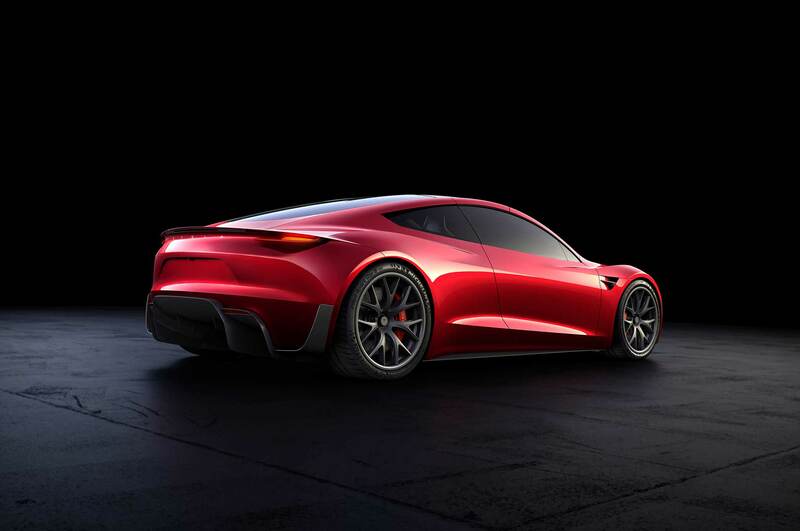 Nonetheless the design of the 2020 Tesla Roadster looks as exciting as the car does on paper, we are excited!